Black Desert Online is the greatly successful Massive Multiplayer Online Role Playing Game (MMORPG) developed by Pearl Abyss and published by Kakao Games. It revolves around a contested territory between two rival kingdoms called Black Desert and its secrets that you must discover. Following the account creation process you will have to customize a character and select a class. There are many classes to choose from but it must be noted that they are gender and racial locked; however the process of creating your avatar is one of the most detailed and exciting ones compared only to games like Skyrim or Fallout 4. You can change almost everything; you are only limited by your imagination! Upon starting the game, you will be struck by the beauty of the world. Black Desert Online is one of the best looking titles out there; if your rig can live up to the challenge you will be able to enjoy masterfully created landscapes and amazing visual effects that will leave you awed. Your avatar as well as every other model, looks absolutely stunning with excellent animations and highly detailed equipment. The story of Black Desert Online is quest-driven but not a very intriguing one; it actually serves as a reason to play the game. Forget about legendary end-game raids or dungeons that require your cooperation with others to clear; you will not see that here. Instead, you get one of the best combat experiences in the market. Your character engages enemies in a series of moves that look like a dance routine with the screen flashing and vibrating after a critical hit and gushes of blood spurting from the unlucky creatures. When the choreography ends you are found standing in the middle of a blood bath with your decimated opponents lying everywhere around you. It’s an addictive, gruesome, fast-paced experience that few other games can match. When you are not slaying monsters, you can engage in one of the many other features that Black Desert Online has to offer. You can tame horses and use them to move faster in the world or even sell them to make a profit. 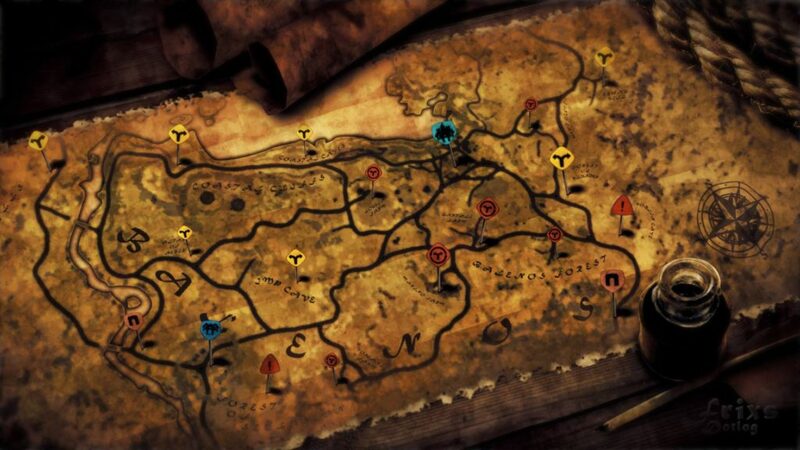 What is more, there is a strong crafting and alchemy system that will allow you to come up with exciting new recipes and items that can be used or sold. You can also buy yourself a house, have a farm, hire NPCs to tend to it and sell your crops for money. Or you can go fishing and relax, become a master chef or join a guild; there are absolutely no limitations. 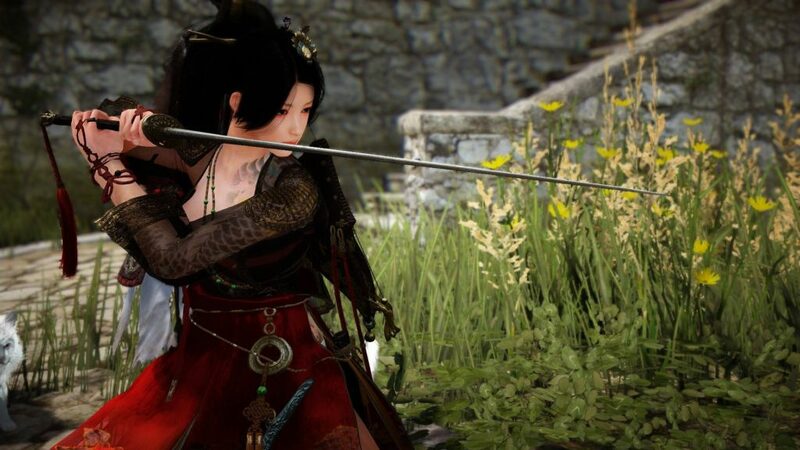 Black Desert Online is a fresh and very promising approach to the MMORPG genre. If you can forget the characteristic lack of an interesting storyline and keep an open minded mentality, you will get the gaming experience of a lifetime, a game that you don’t just play, you actually live in.